The YAMAGATA Documentary Film Library Friday Theater（January 25 Fri） – DOCU-YAMA LIVE! creenings at the Yamagata Documentary Film Library present documentaries and movies rarely shown on television or in theaters, including works from the Film Library vaults. 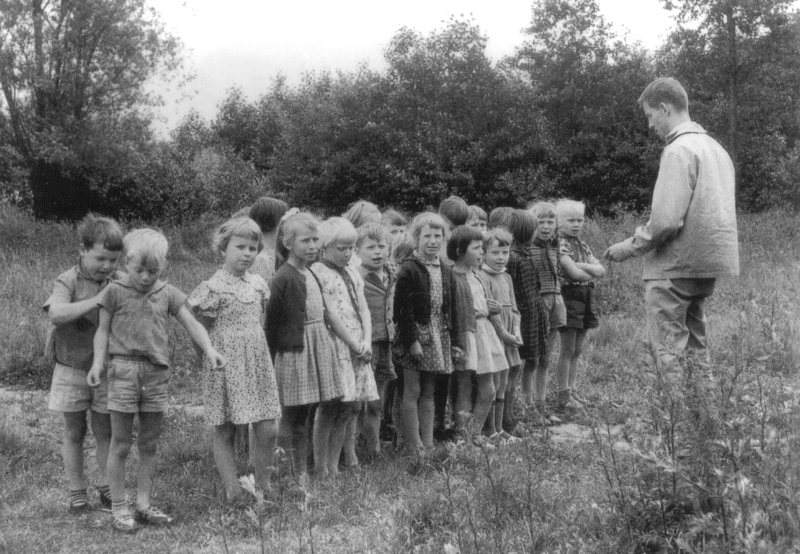 This film is an account of a 30-year documentary chronicle of the children in school class in Golzow, from their childhood to their midlife after German unification. The development of this generation at different time periods is portrayed, but attention is also focused on the parents of the Golzow children, their own children, the town, local agriculture, and the history of the countryside in the Oder marshlands. More than 30 years-long, the chronicle is the oldest long-term observation in film history, as well as being a part of the history of documentary filmmaking by the DEFA.